For your convenience, all Juicy brands are available on the SL Marketplace! Looking for well-proportioned and beautiful shapes? Check out Juicy Shapes. Wear makeup and cosmetics from cheLLe to customize your look! Our tattoo layer makeup textures are 100% original! Find classic pumps at Juicy Shoes. 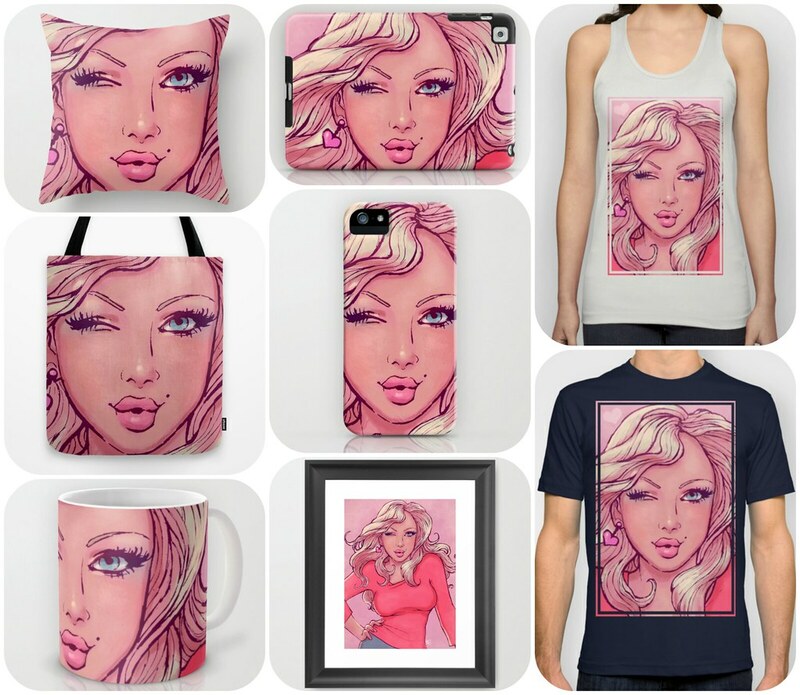 JuicyBomb @ Society6 – Get real stuff!